During the hearing in open court, Hadiya had said that she wanted freedom. The Supreme Court on Monday began hearing Hadiya, a woman from Kerala whose conversion from Hinduism to Islam and marriage to a Muslim man led to a controversy and allegations of “love jihad”. The case is being heard in open court, Live Law reported. The court on Monday ruled that Hadiya would pursue her education at the Sivraj Homoeopathic Medical College in Salem, Tamil Nadu, and that she would live at the college hostel for the entire duration of her course. “I want freedom,” Hadiya had told the court ahead of its ruling. 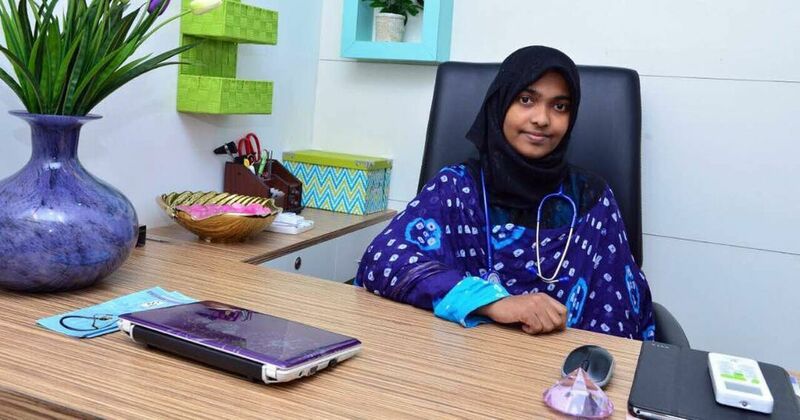 When asked if she wanted the Kerala government to fund her education, Hadiya replied that she would like her husband Shafin Jahan to bear the expenses of her studies. Later, Jahan told journalists outside the court he was happy with the court’s order. “This is a victory as the Supreme Court set Hadiya free from illegal custody,” he said. “Setting her free was my aim”. He added he would seek legal advice on whether he could visit Salem to meet Hadiya. Hadiya’s father Ashokan told reporters that he was happy as the court did not stay the High Court order annulling his daughter’s marriage to Jahan. Earlier in the day, Shyam Divan, Ashokan’s counsel, had appealed to the court to conduct an in-court trial instead. “There is a highly communally charged atmosphere [around this issue],” the lawyer told the court. The National Investigation Agency also submitted a 100-page report to the Supreme Court on the inquiry into the case, ANI reported. However Kapil Sibal, who is representing Hadiya’s husband Shafin Jahan in the case, told the bench that it should listen to what Hadiya has to say, instead of the NIA. But Divan countered Sibal, saying that the Supreme Court should first examine the NIA report before allowing Hadiya to speak. The court will hear the matter again in the third week of January. On Sunday, Ashokan told the Supreme Court through his counsel that no one must give relevance to Hadiya’s words as she is “highly indoctrinated and brainwashed” and must be rescued from the “mental kidnapping”. Hadiya had reiterated on Saturday that she was not forced to convert to Islam and only wanted to be with her husband. 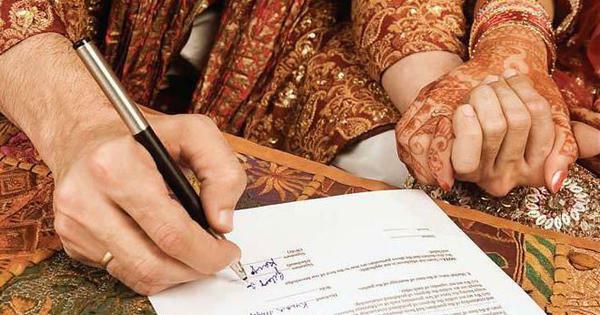 Her husband Shafin Jahan had also filed a complaint claiming some people were trying to convert her back to Hinduism. In August, Jahan had moved the Supreme Court against the Kerala High Court order that annulled their marriage and asked that Hadiya be sent to her parents. The Supreme Court had held that a woman’s consent as an adult is the most important aspect to consider in a case. Hadiya’s father had approached the High Court after she converted to Islam and married Jahan in 2016. He had alleged that Muslim organisations planned to take her abroad and make her join the Islamic State group, and that Jahan was involved in terror activities.